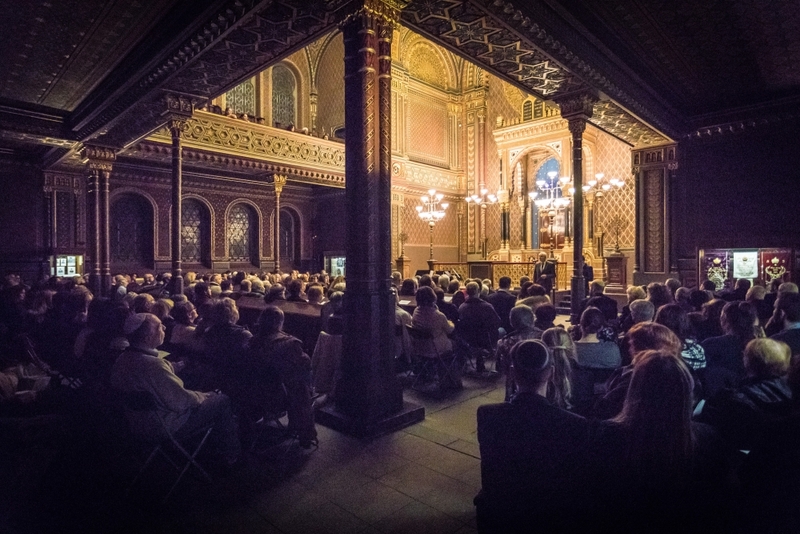 On 28 January 2019, the Jewish Museum held its annual concert for International Holocaust Remembrance Day in association with the Prague Jewish Community and the Foundation for Holocaust Victims. 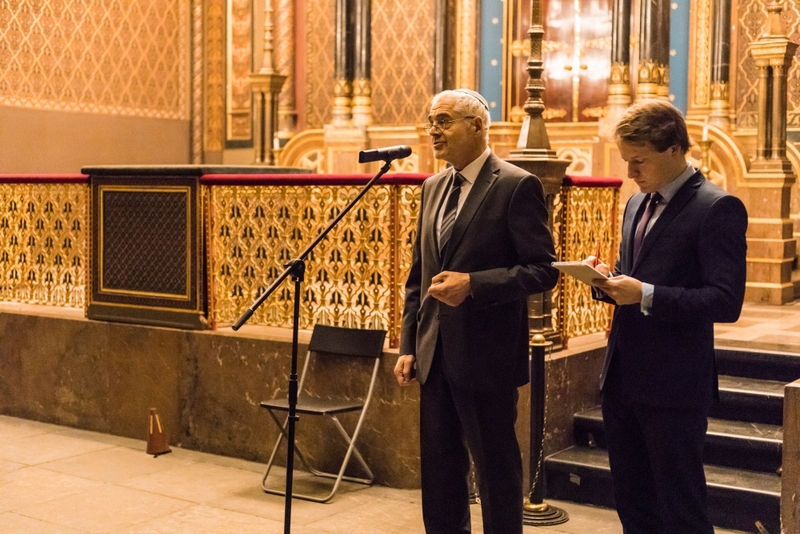 The opening words were given by Leo Pavlát, director of the Jewish Museum in Prague, and Michal Borges, secretary of the Prague Jewish Community (on behalf of Jan Munk, chairman of the Prague Jewish Community). 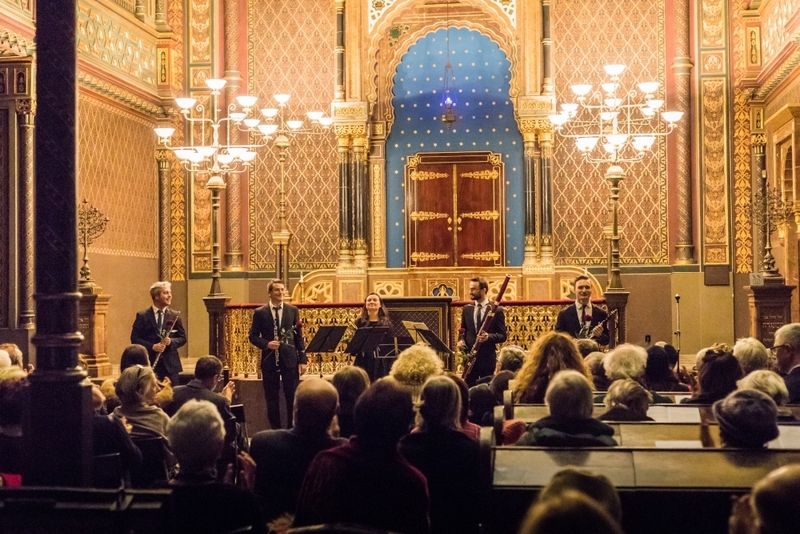 Works by Antonín Rejcha, Maurice Ravel and Pavel Haas were performed by the Belfiato Quintet.